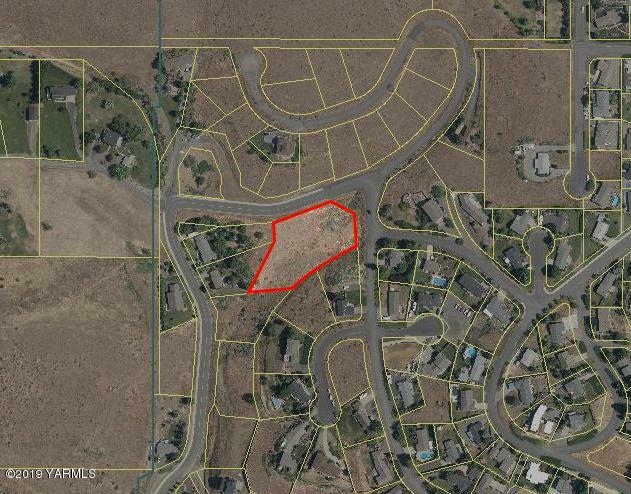 Beautiful, Highly Desired West Valley, Yakima! Come home to this gorgeous backdrop of Mount Adams in the sunset. 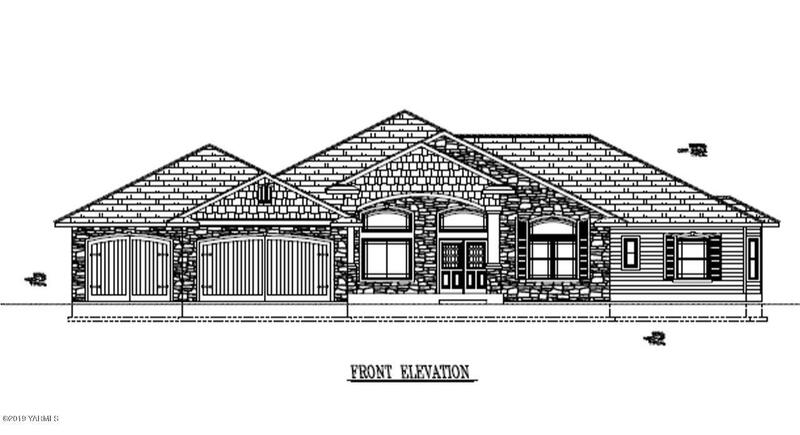 Lot is ready to build your dream home. Has water, sewer and electric services. 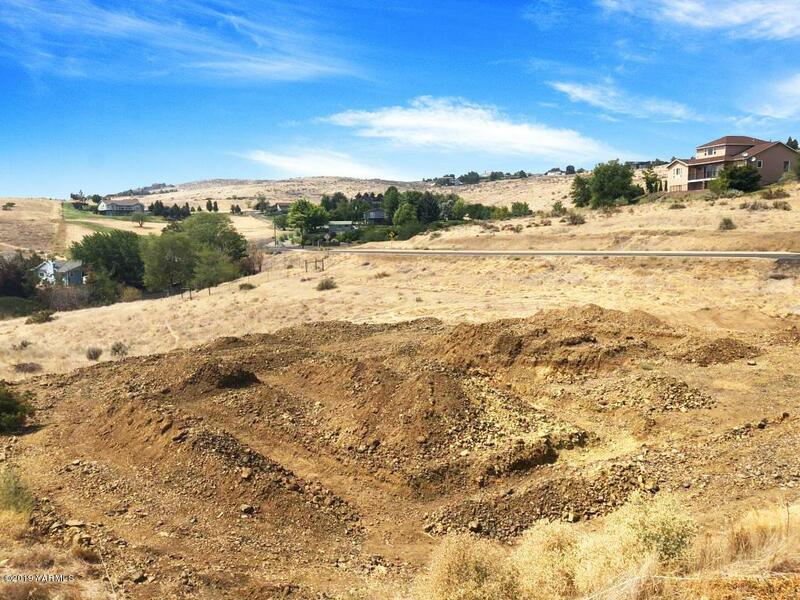 Lot has been recently excavated for a two story home, seller will provide home plans if buyer desires.